“EAT THE ROCK 2017 -竜王食音祭-”に出演決定!! 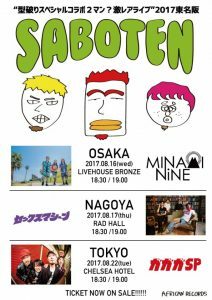 9/23滋賀で行われる“EAT THE ROCK 2017 -竜王食音祭-”に出演決定!! FEELFLIP presents “Recording Now!! 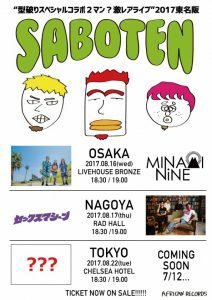 !” Release Tour “Playing Now!!!”に出演決定!! 8/25岐阜で行われるFEELFLIP presents "Recording Now!!!" Release Tour "Playing Now!!!"に出演決定!! copyright © 2019 | PINEFIELDS All Rights Reserved.